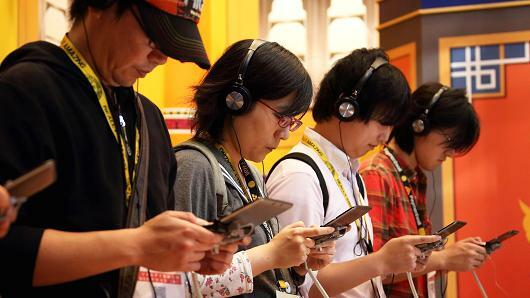 The game industry is more competitive than ever, enough that finding success in any one country is hugely challenging. Imagine then trying to create a title that is popular in multiple countries at the same time. While luck is always a factor, global success isn’t going to happen unless you prepare. The following are oversights that game developers make when trying to turn their new game into an international sensation. “Localization” is the term used to describe when a game is prepared for other territories. The most obvious reason for this is language. 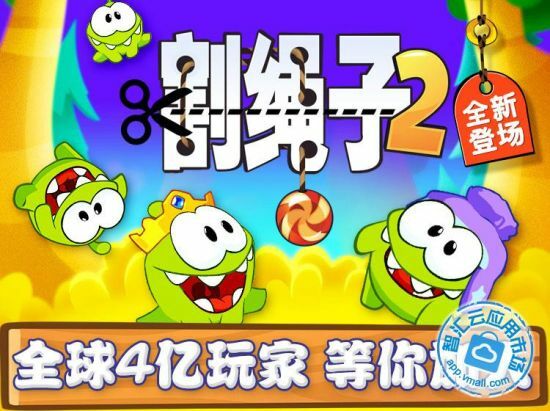 Your English-only game won’t have much success in China or Brazil or France if the people in those countries can’t read the text. But what many fail to realize is that merely translating to additional languages is only part of the process. Localization also requires an understanding of the respective territory’s culture, including popular trends, the food they eat, country traditions, and more. So if the American version of your game has cheeseburgers or hotdogs as health items, it would make a big difference changing those to sushi rolls for the Japanese release. These little things can go a long way and even save your came from coming off as disrespectful, which is why the top developers always do what they can to make a game acceptable in specific countries. It only takes one look at the highest selling games of a territory to see how different each culture really is. 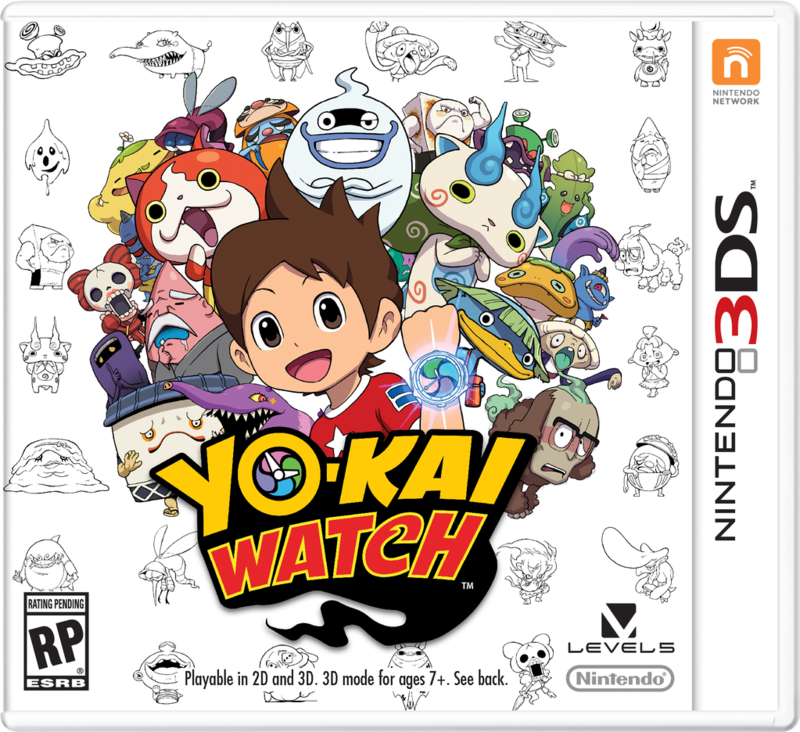 According to Famitsu, the 10 best-selling video games in Japan throughout 2015 consisted of 8 3DS titles. Clearly handheld games are much more popular in Japan than in other countries. In contrast, Americans favored console games like Batman: Arkham Knight, Call of Duty: Black Ops III, and The Witcher 3: Wild Hunt. By studying a specific country’s culture you can learn right away if it’s even worth the effort to localize your game. If your game is similar to other titles that are big there, do some research to study their marketing strategies and reasons why they were successful. You’re setting yourself up for failure if you simply toss your game into another country without a plan. If there’s one thing that’s frustrated mobile game makers, it’s that the average American has no problem dropping more than $5 on a coffee that will be gone in a few minutes,however,that same person sees a $5 game on the App Store and thinks “too expensive” and instead opts for a free game instead. With so many freemium games out there these days, it’s tougher than ever for games with price tags to sell well on mobile platforms. Now imagine a selling a game in a country where the average wage is less than that of US. That game’s US monetization model isn’t guaranteed to work in every country it is released on. Maximize your chances of success by studying the prices of games in other cultures, including cash shop pricing in free-to-play titles. As mentioned, localization is more than just translating text. There are also art and sound assets such as currency symbols and voice-over dialogue that may need to be changed. Starting too late may require expensive re-engineering to accommodate the new files. Developers who plan properly code their games do so with localization in mind. In doing so, the process goes more smoothly and takes less time, especially if you plan on releasing in more than two territories. You’ll also avoid bugs that may rear their ugly heads when code is altered in a hurry. Click here to learn more about: The School of Game Design at the New York Film Academy.